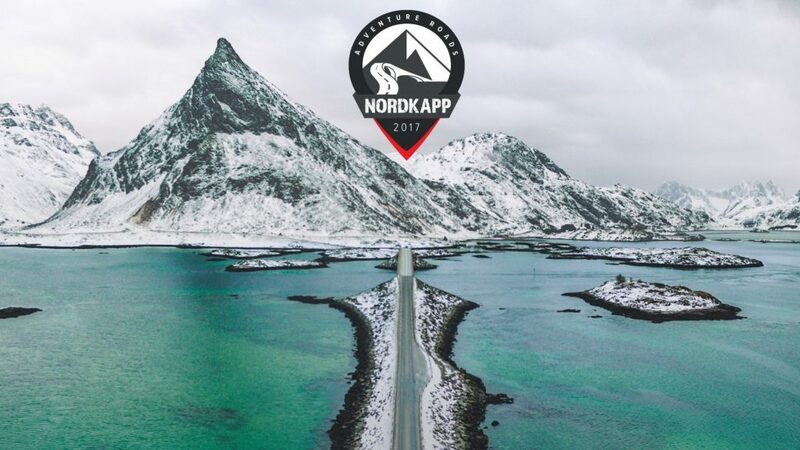 A group of 40 motorcycle enthusiasts are set to embark on the trip of a lifetime from Oslo to Nordkapp – the northernmost point of Europe – on the first Honda Adventure Roads ride. The group of influential riders – bloggers, journalists and industry insiders – will travel along the twisting roads that line the stunning landscapes of Norway’s North Sea coast, on the CRF1000L Africa Twin – Honda’s celebrated full-sized adventure motorcycle, which was re-born for 2016 with outstanding sales success across Europe. Details of the riders’ progress can be found here, and through regular Facebook live streams as well. Hydrogen, the next alternative fuel source?